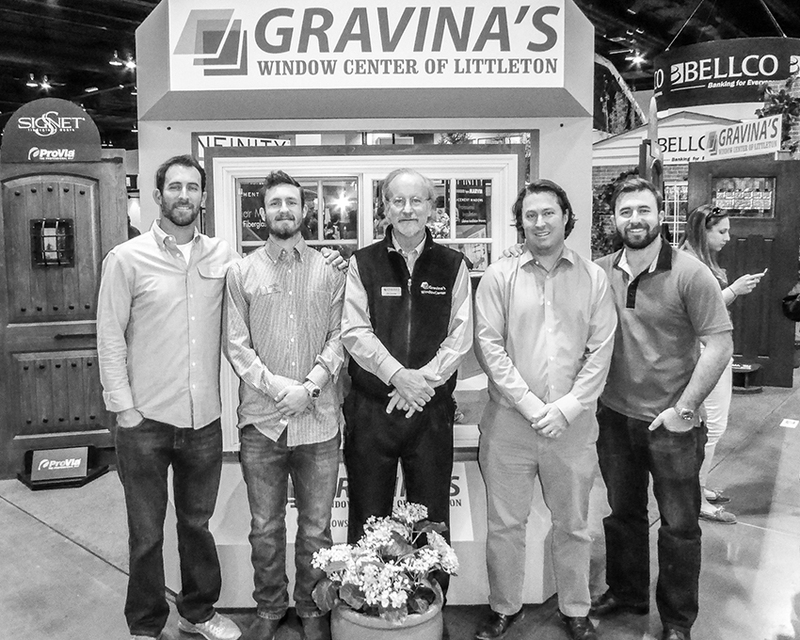 Gravina's Window Center of Littleton strives to make every project we undertake easy and enjoyable for our customer. We pride ourselves on the honesty and integrity of every member of our family, from our crews all the way up to our owners. We use only the highest quality materials to provide professional home improvements to our neighbors in the Littleton and Denver areas. Infinity all-Ultrex fiberglass windows can immediately cut home energy. Test results show that energy used to heat or cool your Littleton area home can be lost through poorly insulated doors and windows. Littleton, CO and surrounding area homes with unsatisfactory and drafty insulation often suffer from unnecessarily high utility bills. The combination of poorly fitted frames, inefficient glass, and porous wood or vinyl frame materials combine to waste the money you spend to keep your home safe and comfortable. Infinity replacement windows look like traditional wood but are a more dependable option in comparison to traditional wooden windows. Specially designed Ultrex® fiberglass technology makes these windows energy efficient and tough, so they will open and close like they should every single time. Infinity windows remain weather tight and stable in all climates. The risk of air leakage is reduced thanks to the low thermal expansion rate of fiberglass. Available in a variety of standard types, shapes, and sizes, Infinity windows are also customizable to meet the needs of any space in your home. They incorporate the details of traditional wood windows without the maintenance, so you will be satisfied that you upgraded to Infinity windows from Gravina's Window Center. Find out the advantages of family-owned service and products from the friendly representatives at Gravina's Window Center and Infinity replacement windows. We're glad to be part of your due diligence process. Our customers are savvy consumers who spend time doing the research in selecting just the right replacement window with just the right company. From the initial purchase to the installation, and for years to come, you will find us ready and willing to serve you. We look forward to making you another one of our happy customers! 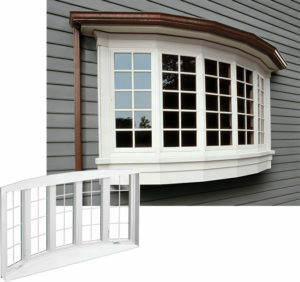 At Gravina's Window Center of Littleton, our goal is total customer satisfaction from order to installation. As a well-established company, we are continually recognized for outstanding service by Marvin Windows and Doors. We understand exactly how your window and door replacement needs will affect the comfort level of your home for years to come. Our top priority is for your window and door replacement project to go as smoothly as possible. 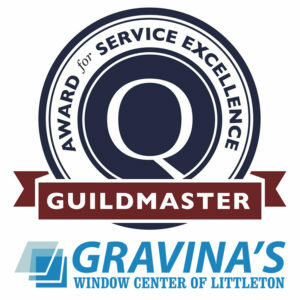 Gravina’s Window Center of Littleton received a 2019 Guildmaster Award from GuildQuality for demonstrating exceptional customer service within the residential window industry. In determining which businesses received the 2019 Guildmaster Award, GuildQuality reviewed thousands of survey responses submitted by customers of Guildmaster candidates and considered two primary metrics for each candidate: the percentage of customers stating they would recommend the business to a friend and the percentage of customers who responded with 90% or higher. From our friendly office staff to our sales team and installation technicians, everyone at Gravina's Window Center has the knowledge and experience to guarantee that your window replacement project will provide maximum results. We also have a service department for future needs. You can relax knowing that we will follow up with you during your project to make sure that your overall experience exceeds your expectations and inspires you to recommend us to other homeowners.